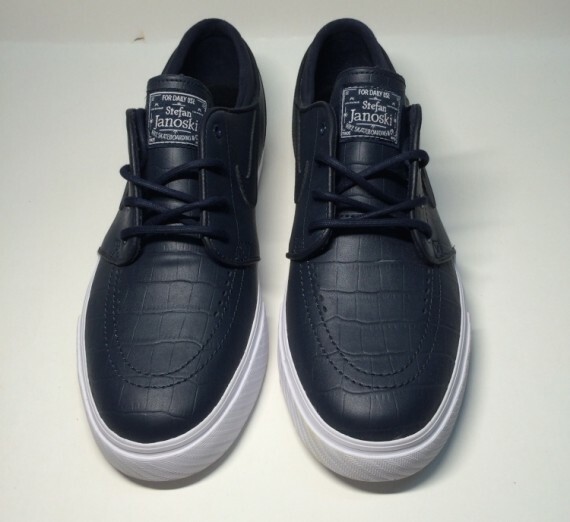 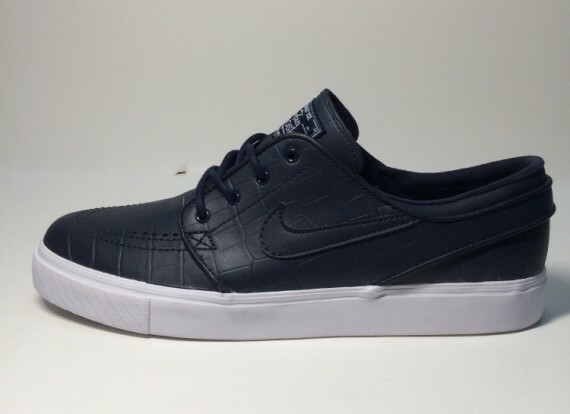 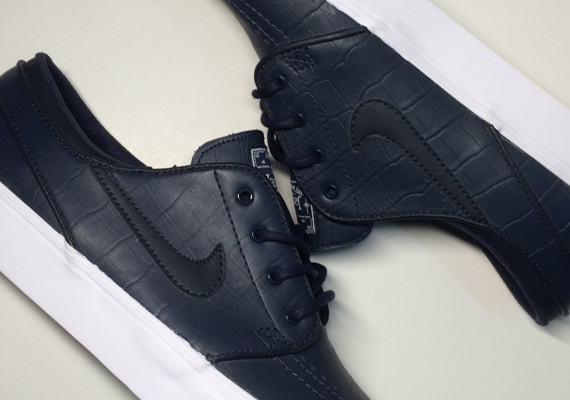 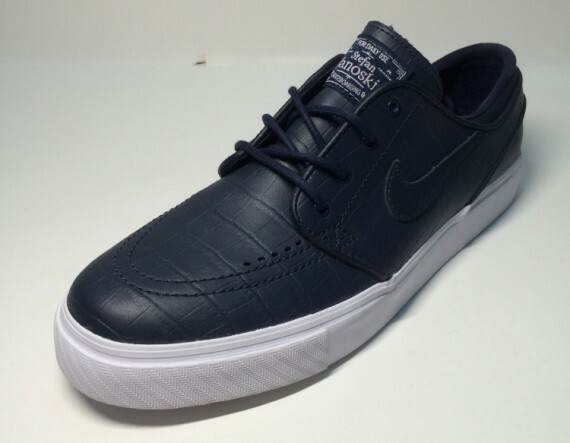 The Nike SB Stefan Janoski has received a leather treatment for their next installment. 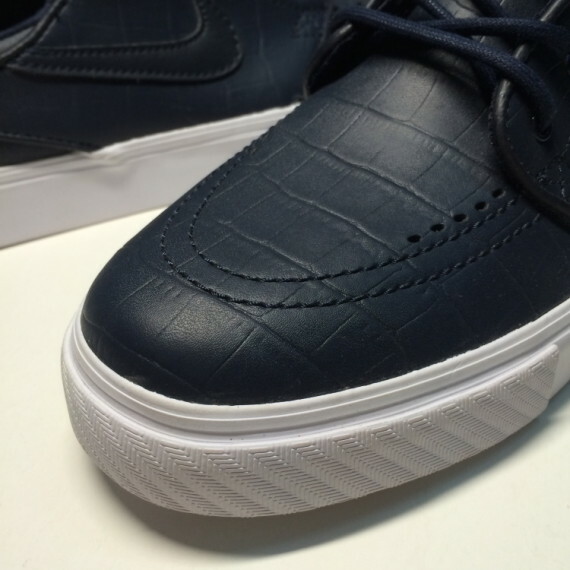 Steering far away from the usual canvas we’re familiar with, these feature a Navy Blue Leather upper, and simple White midsole. 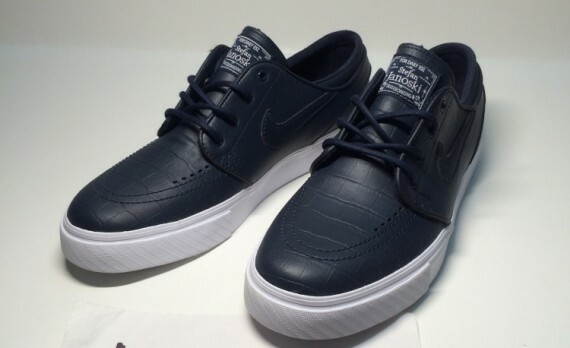 As of right now they’re available overseas at Taobao, and hopefully will be making their way to The US.